The Serenissima Republic Of Venice was governed by the supreme authority of the Doge who had his residence in the Doge's Palace (Palazzo Ducale). 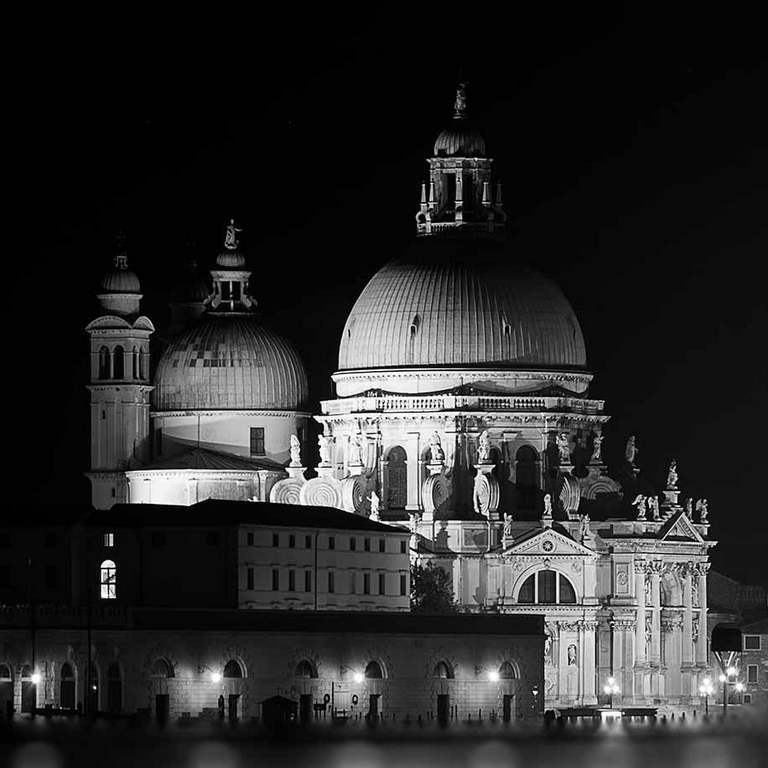 The Doge's Palace is the place where one can visit, live and feel the Venetian magnificence in its completeness. One of the main landmarks of power, wealth and Venice itself, the Doge's Palace joins San Marco Square with the Bridge of Sighs (Ponte dei Sospiri). A masterpiece of Venetian Gothic style, the Palace can be visited with the help of an expert guide through the different accessible itineraries and now through the Secret Itinerary too. You can enjoy a complete and exhaustive view of what life inside the Palace was at the time of the Venetian splendour. 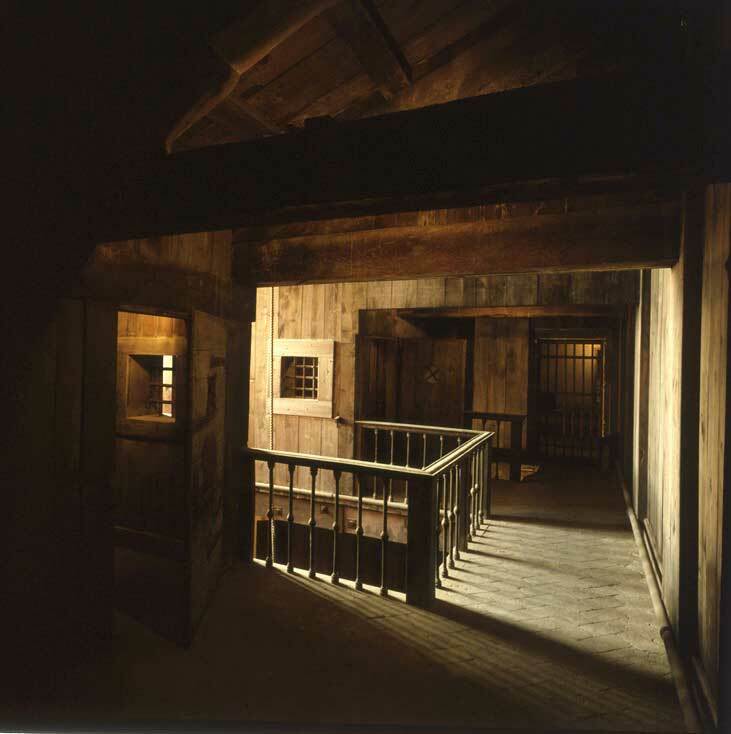 Now you can access rooms and halls previously forbidden to the public, secret passages and mysterious paths, and for a moment walk in Giacomo Casanova's footsteps, here he was imprisoned (in the Piombi prison), from here he escaped and never came back to Venice. We also remember the uncountable paintings and frescoes of famous artists inside the Palace, among them Veronese, Bosch, Tintoretto. We at Locanda Casa Querini, a few steps away from the Doge's Palace and St. Mark's Square, are excited about this new opportunity in Venice. Contact us directly to book your stay in Venice, tell us that you are coming to visit Doge's Palace too. We will propose our best offer reserved for direct booking and we will help you to book your visit to the Secret Itineraries.